This is an article published in our June 2016 Issue. 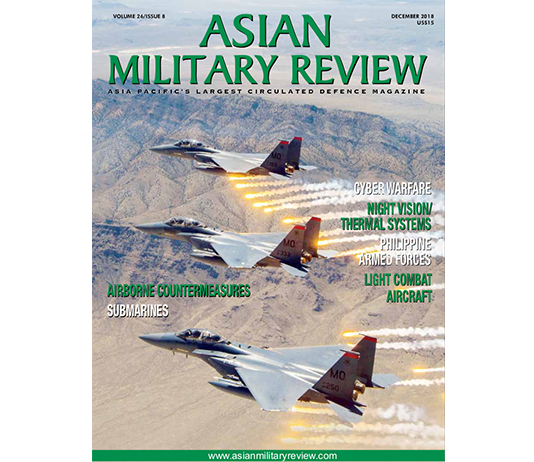 The proliferation of reconnaissance technology across the Asia-Pacific continues to advance at pace as armed forces operating on land, in the air and at sea, seek to enhance their situation awareness and targeting capacities across the battlefield. However, such capabilities can quickly become ineffective without the integration of overarching systems capable of commanding and controlling multiple force elements, particularly relevant in a contemporary operating environment witnessing trends towards more multi-national, multi-service and multi-agency operations. Hence why leading countries in the Asia-Pacific region continue to invest heavily in proven Battle Management Systems (BMSs) aimed at optimising units operating at home and abroad, as well as across a wide range of operating environments stretching from cold weather and mountainous regions through to desert, jungle, littoral and maritime areas. Speaking to AMR at the IQPC Airborne ISR (Intelligence, Surveillance and Reconnaissance) and C2 (Command and Control) Battle Management conference in London on 23 February, industry sources (who wished to remain anonymous due to sensitivities regarding tender processes in the region), explained how, in the face on ongoing fiscal restriction and unpredictable contemporary and future operating environments, armed forces must “quickly decide where their priorities lie … Among key considerations is the ability to rapidly identify and analyse potential threats, in order to transmit coordinates and information to whomever the appropriate response will come from. 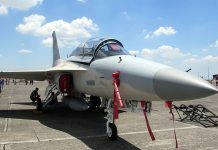 It is hardly surprising then that the global market for airborne (reconnaissance) systems is projected to grow,” one such source explained while illustrating how such strategic, operational and tactical requirements must be tied together by binding BMS technology. “International ISR markets are fixating on the issues of bandwidth, communications security, airborne networking and data processing, including the prospects for automated sorting, all of which must come at an affordable price to end-users,” the source added. 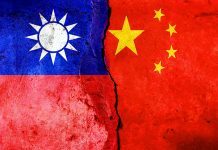 Market observers just have to look at the widening capabilities of Asia-Pacific countries in regards to C2 and reconnaissance technology to appreciate just how integral such an all-encompassing BMS solution can be, in order to harness and effectively manage multiple elements across a battle. In India, for example, the navy is now operating a total of eight Boeing P-8I Poseidon maritime patrol aircraft following the delivery of a final tranche of two aircraft last year. An additional option for 16 more aircraft remains. Furthermore, an additional dozen Dornier Do-228 surveillance aircraft from Hindustan Aeronautics have also been given the go-ahead for procurement with the Indian Defence Acquisition Council, which oversees defence procurement, also granting permission for the development of a next-generation AEW (Airborne Early Warning) aircraft using Airbus’ A330 airliner as its platform. Two aircraft will initially be delivered, with an additional four aircraft over the next seven years. Other key programmes in India include the upgrading of three Berlev A-50 AEW aircraft, carrying Israel Aerospace Industries’ EL/M-2075 Phalcon AEW radar, with the Indian Air Force (IAF) understood to be considering procurement of an additional pair of aircraft. Finally, this AEW fleet has also been enhanced with the delivery of the IAF’s first Embraer EMB-145i AEW aircraft in June 2015. Two more aircraft will have been delivered by July 2016, sources explained to AMR. Such enhancements make the demand for an efficient BMS integral to future growth of the Indian armed forces, particularly the ground forces of the Indian Army. Hence the reason why the MoD continues to pursue its requirement for a next-generation Indian Army BMS solution, capable of networking these ground-based and airborne force elements into wider C2 networks operated by the other services. According to the Indian Ministry of Defence (MoD), the BMS concept aims to provide the armed forces with C2 technology to support forward-deployed troops down to battalion and combat group levels with situational awareness tools. The effort will provide commanders with the integration of all reconnaissance tools at their disposal including Unmanned Aerial Vehicles (UAVs), thereby providing a real-time battle picture comprising red and blue forces as well as the generation of topographical information. 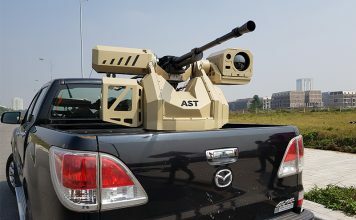 On 20 March, two competing design authorities unveiled their BMS roadmaps to the Indian Army with initial prototypes expected to be delivered to the MoD over the next six months, according to industry sources. Participating consortia in the programme include Tata Power Strategic Engineering Division (SED) partnered with Larsen and Toubro, and Bharat Electronics Limited (BEL) which has teamed up with Rolta India. The news follows the MoD’s decision on 25 February to contract both groups to further develop their solutions ahead of the final down selection of a preferred partner. The consortia will be designated as “Development Agencies” for the BMS programme which, should it be granted the final go-ahead by the government, will comprise one of the largest indigenous manufacturing contracts to be run out of India. Initial funding for the prototype phase will comprise approximately $600million, sources added. At the Defexpo homeland security systems exhibition, held in South Goa between 28 and 31 March, prototype solutions for the programme from both Development Agencies were on show with both teams displaying BMS systems integrated into Command Posts (CP) down to battalion levels. 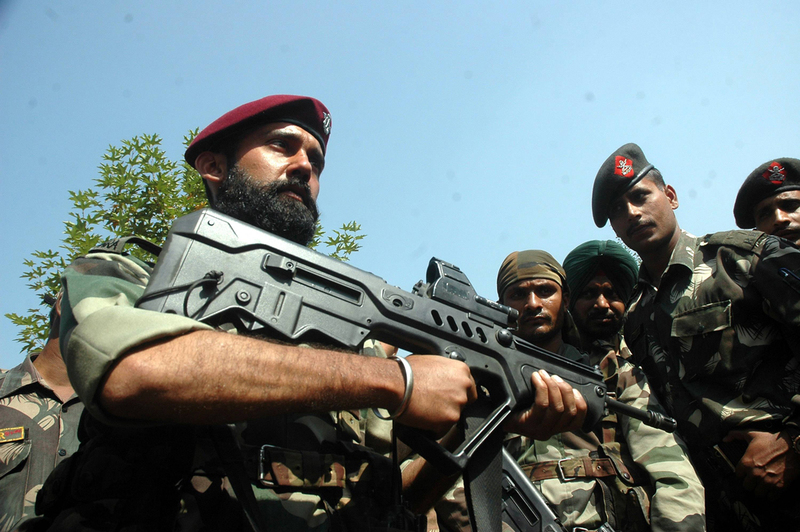 India’s BMS programme calls for four versions of the solution, allowing for integration across four force elements comprising: Special Forces, Infantry Battalion, Combat Group (Armour) and Combat Group (Mechanised Infantry), according to the MoD. 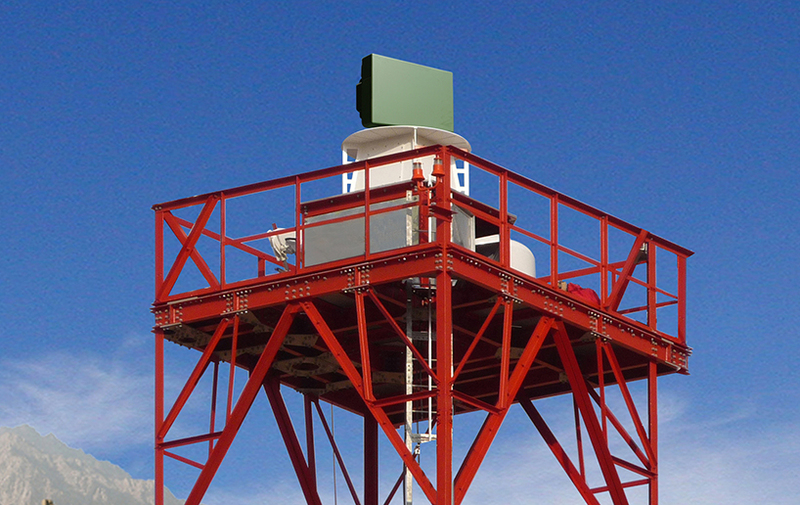 Systems will feature Geographic Information Systems (GIS), data fusion from multiple sensor systems, ruggedised computers and other end user devices, all of which will surround a baseline Software Defined Radio (SDR) capable of being updated with soldier waveforms dependent upon mission requirements ranging from Mobile Ad Hoc Network (MANET) through to Electronic Warfare (EW) protocols. 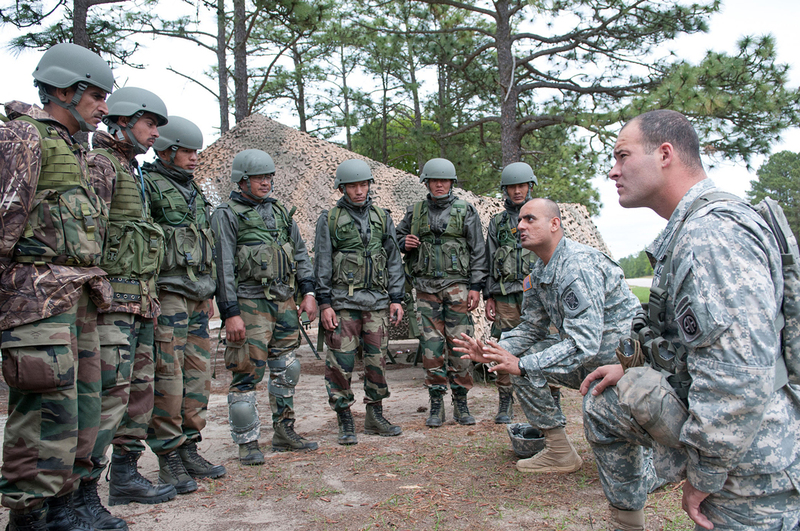 The Indian Army’s Integrated Project Management Team will be in charge of the programme with another military source present at the Airborne ISR and C2 Battle Management conference explaining to AMR how the army and wider MoD remain keen to field an initial capability into service as soon as possible. The MoD is understood to be funding up to 80 percent of the project with additional funding coming from industry parties. The decision to pursue such a BMS was outlined in the Indian MoD’s Defence Procurement Policy 2013 document which called for the design, development and introduction of a BMS comprising wireless connectivity capable of networking a series of digital systems across the battlefield. 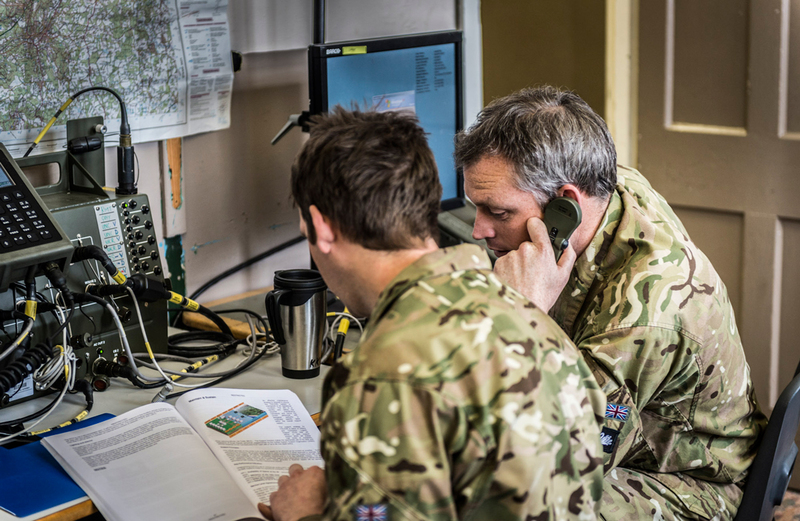 The MoD has expressed its desire to see the system fielded widely across the army in the next five to seven years in order to create an ‘Internet of Things’ (where several electronic systems are integrated together) for the army. Following production of the prototypes and an initial operating and evaluation programme lasting more than the next three years, the final down-selection of a preferred manufacturer will be made by the MoD will full rate production expected to commence within two years with a total requirement for approximately 600 systems expected to be confirmed. According to industry sources associated with the Consortium, the BMS effort will see Rolta developing and integrating electronic subsystems including the GIS software and data systems with BEL concentrating on overall systems integration, delivery and support. “The consortium of BEL and Rolta is fully geared up to take on the challenge of development of the Battlefield Management System for our defence forces. We also aim to maximise the indigenous content through in-house development of various sub-systems,” explained BEL marketing director, PC Jain in an official company statement. His thoughts were reiterated by Rolta’s chairman and managing director, KK Singh, who described how the company’s Internet Protocol (IP) technology, which is already in service with various force elements across the Indian Army as well as navy, air force and police, would be integrated into the BMS for enhanced situational awareness. At the other Development Agency, Tata Power SED has already been contracted by the MoD as part of the Tactical Communications System (TCS), which will provide a high bandwidth, mobile data and voice communications system for the army. Any future BMS technology produced for the Indian Army will be heavily reliant upon the army’s TCS which continues to be plagued with delays. Having been first conceived in 2000, a decision has yet to be made regarding future direction of the programme. Similar to the BMS effort, consortia led by Bharat and Tata Power SED are leading their respective bids. Worth approximately $2 billion, the TCS has yet to progress beyond a prototyping phase although the main effort of the programme is designed to provide a mobile tactical communications system to replace the legacy Plan AREN tactical radio backbone. 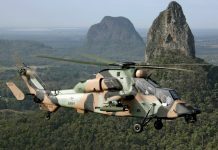 Meanwhile, the Australian Defence Department continues to fine tune its latest BMS capability following its participation in Exercise TALISMAN SABRE 2015 in July. The biennial exercise, designed to enhance cooperation between the Australian Armed Forces and US Department of Defence (DoD), included the utility of the Project Land 75 initiative which aims to provide the Australian Army with a BMS Command Support System (BCSS) and networked BMS systems. The exercise saw US and Australian force elements trained in planning and conduct of Combined Task Force operations in order to improve combat readiness and interoperability, a defence department spokesperson explained to AMR. The exercise represents the first major multi-national exercise undertaken by Australian force elements with Project Land 75 technology with participating defence sources explaining how units were tweaking systems in order to fit in with tactics, techniques and procedures down to the lowest tactical levels. “Utilising communications bearers provided under Project JP 2072 [Battle space Communications Systems (LAND)], the BMS systems allow the transfer, processing and management of tactical-level information necessary for the command and control of land operations,” Australian defence officials explained. In March 2010, Elbit Systems won the Phase 3.4 of the Project Land 75 programme comprising mounted and dismounted BMSs with a total of more than 3000 systems supplied to units to date across the 1st, 3rd and 7th brigades. 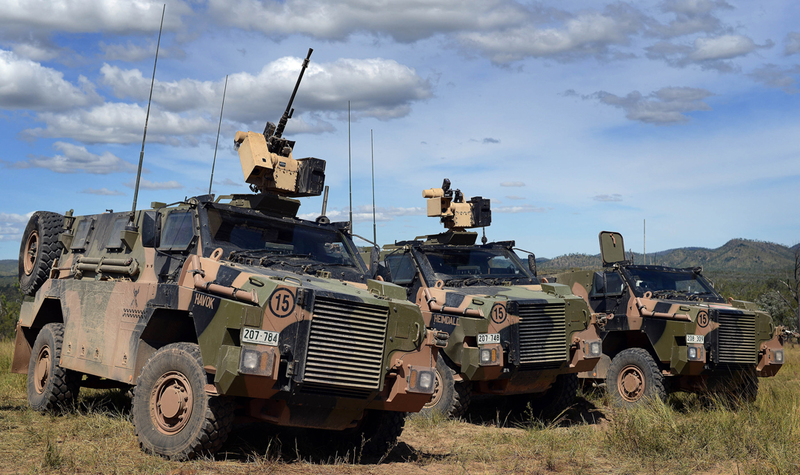 Systems have since been integrated on board army vehicles with work also underway to integrate the technology on board Royal Australian Navy amphibious assault ships, Australian Army Air Corps Airbus Helicopters EC-665ARH gunships and Supacat Special Forces Vehicles-Commando platforms. The BMS’s first multinational outing, during the exercise, saw it provide situational awareness and C2 for up to 30000 personnel taking part in the exercise, which involved amphibious landings, parachute operations, land force manoeuvres, military operations in urban terrain, air operations, maritime mission and live fire serials across air, land and sea. The exercise took place within the Shoalwater Bay Training Area, near Rockhampton, Queensland. The BMS comprises the central spine of the Project Land 75 Battle Group and Below Command, Control and Communications System which includes a Track Management System for dissemination of data between users in variable message formats across air, land and sea assets. 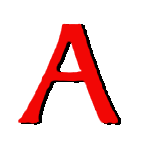 The capability also provides strategic-level intelligence at secret classification and below. ADF sources explained to AMR how Exercise TALISMAN SABRE allowed Australian forces to plan, monitor, control and review operations. Following the exercise, the technology has now proven a BMS development path ahead for the Australian Defence Force in line with increasing reconnaissance capabilities including the integration of an initial eight P-8A Poseidon aircraft, scheduled for delivery between 2017 and 2021, and Northrop Grumman MQ-4C Triton UAVs for the Royal Australian Air Force (RAAF), both of which will provide support to ground and maritime based force elements. 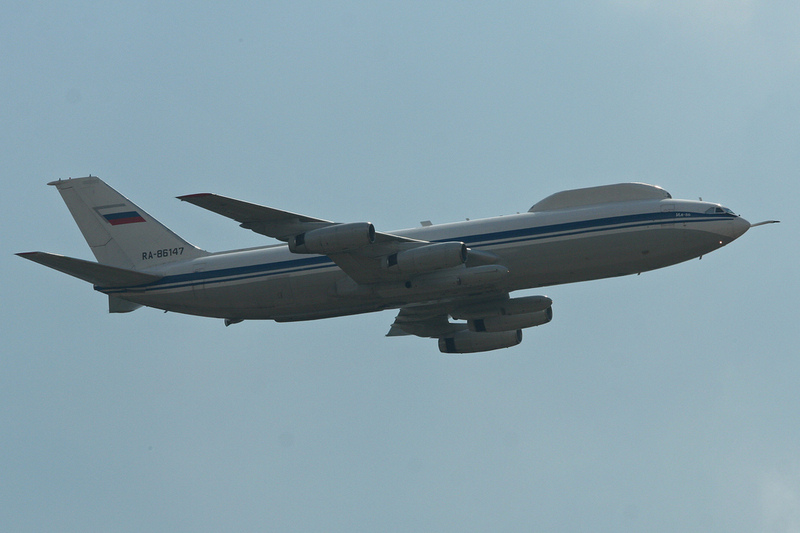 Elsewhere in Asia-Pacific, the Russian MoD has received its first Ilyushin II-80 Maxdome Airborne Command Post with deliveries made at the end of 2015. The capability comprises an upgrade variant of the United Instrument Manufacturing Corporation (UIMC) aircraft, following an initial operational and evaluation test earlier in 2015, according to UIMC officials. The system comprises an airborne-based strategic BMS for the wider armed forces with the latest upgrade featuring a series of improvement based on size, weight and power, interoperability and reliability. Improvements centre around the integration of a Zveno-2 C2 suite, although no further details were disclosed. Industry sources explained to AMR how the suite could provide a control element for air, ground and maritime forces as well as Russia’s nuclear deterrent strategic missile force. Furthermore, sources also suggested the company was also in the process of developing an upgraded Zveno-3 BMS mission suite. As more and more emphasis is paid to operations in the Asia-Pacific, not only by member states but also external parties such as the US, importance of BMSs will continue to increase as armed forces seek to bind a widening variety of technologies into a common effort. However, levels of maturity will greatly depend on the technology levels of associated systems, be they tactical radios, airborne surveillance platforms and combat identification.